Dubrovnik is widely known as the “Pearl of the Adriatic” because of its stunning tile-red roofs and medieval stone walls jutting into the sparkling, azure blue Adriatic Sea. It is on CNN's list of the Ten Best Medieval Walled Cities and is a UNESCO World Heritage Site. 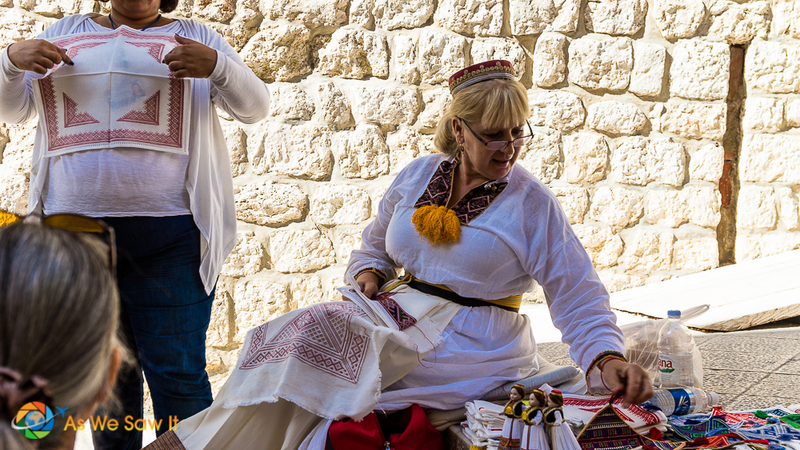 So we were thrilled to spend a day in Dubrovnik while we were on our Mediterranean cruise. Our ship docked far from the walled city, which meant we would need a taxi. Fortunately, we'd made friends with another photographer and his wife, Celia and Jim, who suggested we share the ride. When the driver offered to give us a tour of the area, we agreed. Heck, who knew when or if we might be back? Our driver began at Mt. Srd, a 412-foot-tall mountain that overlooks the city. A cable car runs from its base to the Napoleonic-era fort at the top. Mt. Srd played an important role in the Siege of Dubrovnik, one of the fiercest battles of the 1991-1995 Croatian War of Independence. It gave them a great vantage point from which to bombard the city. One of their main targets was the terminal for the cable car for some reason. The new terminal is nicer and popular with tourists. The long queue for the cable car is worth it. 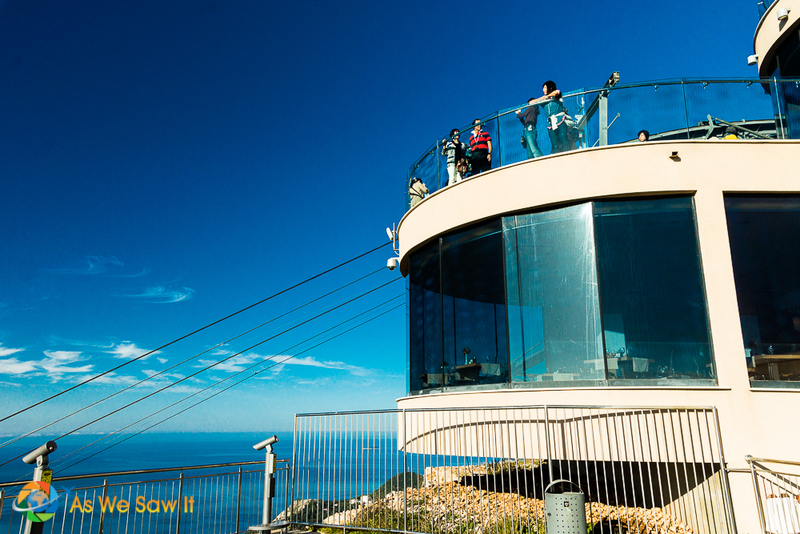 Look at the spectacular views from the top! One one side is the lovely view of the old town, Lokrum Island offshore, and the coastline along the vast and gorgeous blue sea. On the fort's other side is a different world of mountains as far as the eye can see. As usual they have a gift shop and small restaurant as well. I walked in to check it out; it's very clean and bright, surrounded by glass and was really tempting to sit and refresh myself while taking in the fantastic view. What would a tourist site be without vendors? 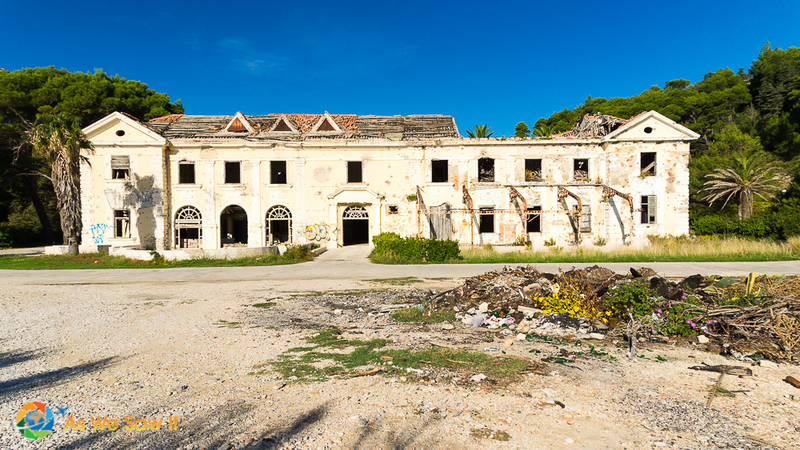 We had the rare chance to glimpse a bit of Croatia's stormy recent history as our driver took us to Kupari, a once-thriving tourist destination nearby. Doesn't this look like an inviting resort? Get a little closer and you'll see what Croatia's war for independence cost her. This was once a grand home. Fifteen minutes was plenty of time for Kupari but the same couldn't be said for our next destination. 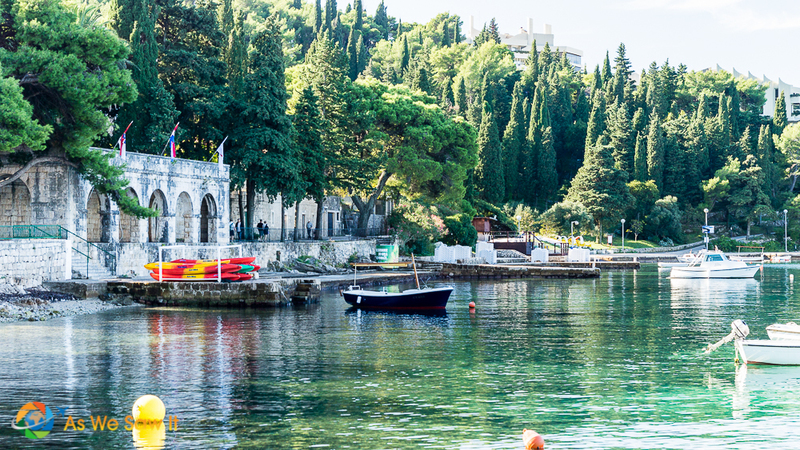 Cavtat would make a refreshing alternative to a day in Dubrovnik, only 30 minutes away. We enjoyed our time in the town a lot, though it meant we would have less time in Dubrovnik itself. Tradeoffs. Still, it was worth it to see what a typical Dalmatian town might be. We were enchanted. Finally … back to Dubrovnik. Our driver dropped us off at the city gate and agreed to pick us up in time for us to get back to the ship. The entrance not only had a gate but a bridge as well. We heard a cacophony as soon as we entered the square. Children were everywhere, there were film cameras at every turn and a “director” of sorts was trying to get their attention from a window high above. Thus we hurried through, both to avoid both the swirling crowd of munchkins and parents and to escape the incredible racket. Better to return to this part of town later. 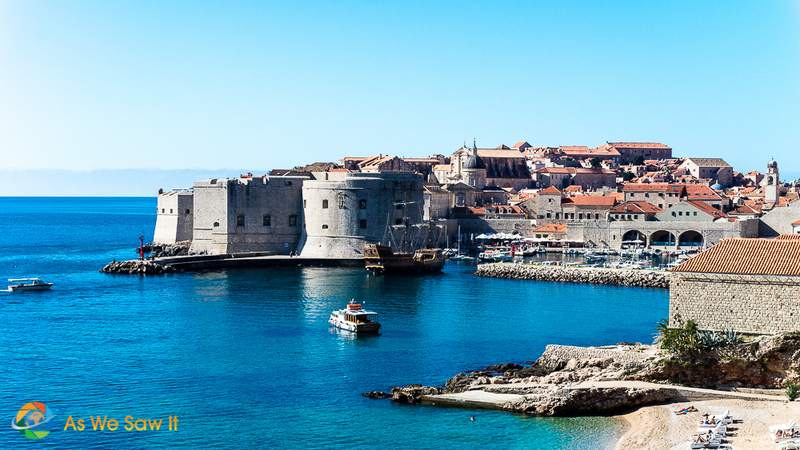 Dubrovnik has been a major seaport since the 13th century and even survived severe damage from an earthquake in 1667. They managed to restore their beautiful Gothic, Renaissance and Baroque churches, monasteries, palaces and fountains, which to my mind only adds to its appeal. I’m a sucker for medieval walled cities, old churches, and cobbled streets. And so is Dan. He has a “thing” for interesting old doors and windows and has the copious photos to prove it. He also never misses a chance to photograph interesting locals. 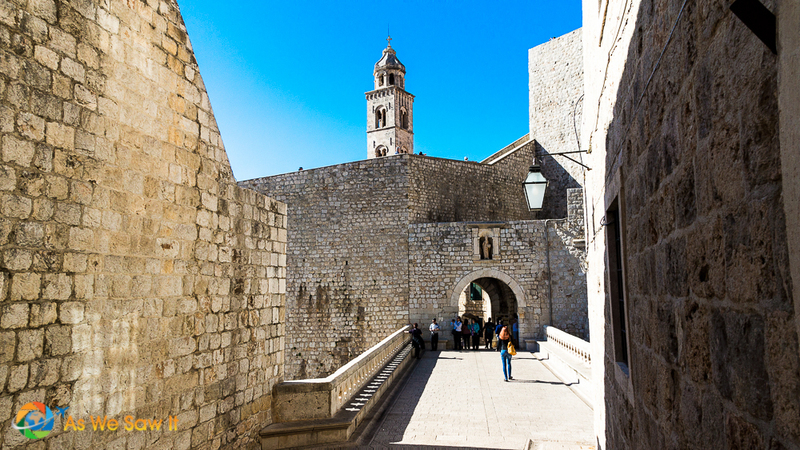 Unlike Cuenca, Ecuador, which shows its half-millennium of use, Dubrovnik wears its age well. Its streets are polished through centuries of use, its people are friendly and polite, the buildings are in good repair, and we saw no litter anywhere, even though the place was crawling with tourists. Somewhere on the other side of the city, we got hungry. Dubrovnik has more than 60 sidewalk cafes and restaurants, so it was no problem finding a place to eat. The hardest part was deciding where. Everything looked good. We agreed that we'd prefer to sit outside, but wherever we chose it had to serve local food and we had to see locals eating there. They also had to accept Euros, because that was all Celia and Jim had. 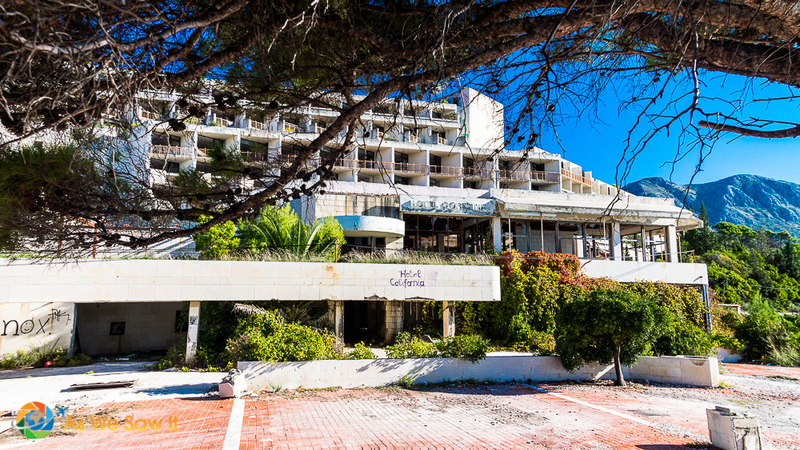 Although Croatia has its own official currency, many hotels and restaurants will accept euros as a courtesy to foreign patrons. We've learned that their exchange rates usually aren't very good, so when we entered the city we stopped at an ATM and got some Kuna. We'd be back in Croatia when our ship docked at Split, so we were pretty sure we'd use them up. Anyway, we soon found ourselves outside a little cafe on a narrow side street. Like most restaurants in a tourist destination, ours had bilingual menus. (Well, actually they were multilingual; besides Croatian and English they were also in French and Spanish.) Jackpot! They were serving local cuisine. Glad you asked. Croatian cuisine differs depending on the region. Dubrovnik lies on the Dalmatian peninsula, that little sliver of Croatia that runs south along the Adriatic coastline. Dalmatian cuisine includes the best of the Mediterranean diet: fresh seafood, flavorful olive oils, fragrant herbs, and local red wines. Being a seaport, elements of other regions' cuisines have contributed to its uniqueness. We ordered grilled fish while Celia and Jim ordered an octopus dish, and both were served with the traditional side of boiled potatoes drizzled with olive oil. Swiss chard is also a traditional accompaniment but alas, all we got was a salad. a golden front wall, the Iconostasion, between the congregants and the altar. 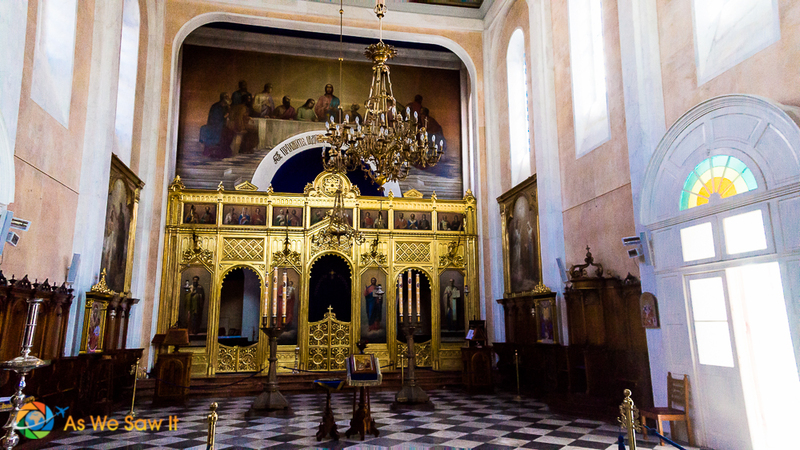 On the right-hand side of the Iconostasion you'll always find the icons of Christ and John the Baptist. 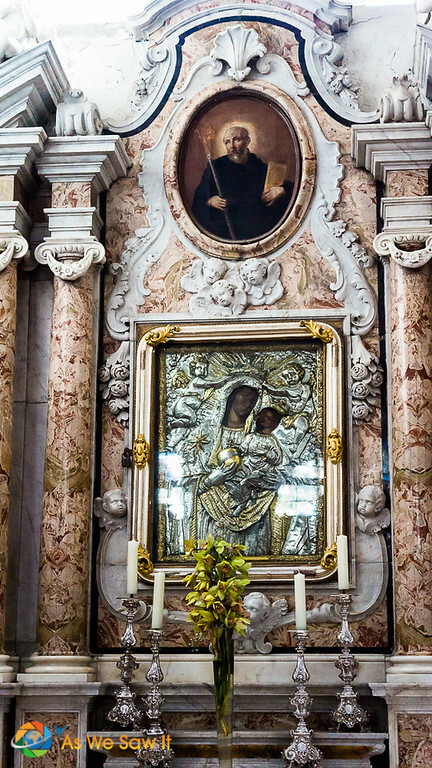 On the left-hand side are always the icons of Mary and the patron saint of the church. The Iconostasion always has three entrances to the altar: a center entrance which is called the Royal Door, flanked by a Deacon Door on either side. I really appreciated the beautifully crafted ikons and intricately painted portraits I saw in the churches … but I have to confess that, as beautiful as it was, the phrase “graven images” kept popping into my head. Go figure. Still I was quite impressed by both the excellent craftsmanship that was used and even more by how much silver I saw. This was surely a testament to how much the people desired to demonstrate their love for their god in their offerings of talents and wealth. 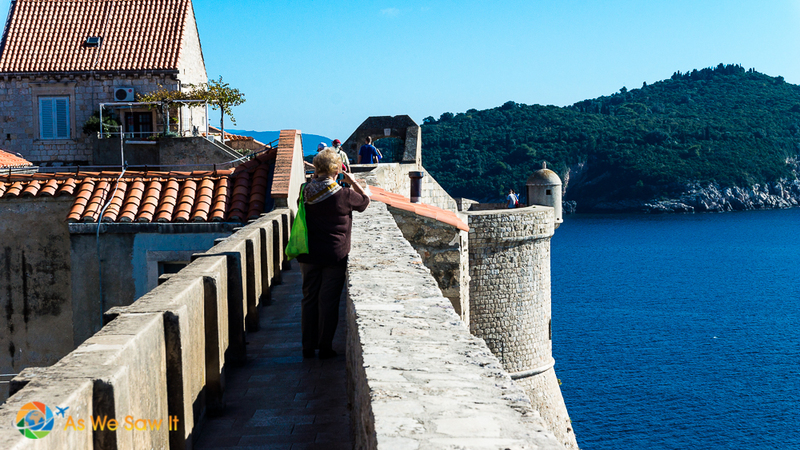 Walking the walls is #1 on the list of things to do in Dubrovnik. Just as in the Middle Ages, you can walk all along its walls and see the city and ocean from some 80 feet above ground level. 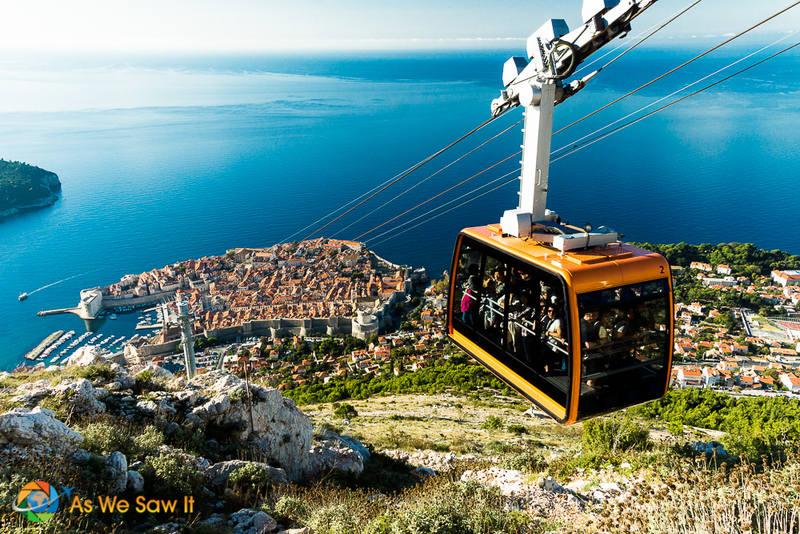 Let me tell you, it makes for spectacular views of both the city's interior and the Adriatic. If you are in Dubrovnik for more than one day, try to go early in the morning or later in the afternoon, when cruise ships are not in port. In the hotter months, the walls can get very hot and bright at midday as well, so dress coolly and remember your sunglasses. If you are tired of UNESCO sites, you can spend a day in Dubrovnik swimming in the clear, blue waters and lying on the soft sand, soaking up Adriatic rays. Just don't forget a towel and your sunscreen! All too soon we had to head back to the ship. Our driver was waiting for us at 3:30 as we had agreed and got us there in plenty of time for departure. Want to get out of Dubrovnik for the day? Maybe a boat to nearby Adriatic islands would be to your liking. Or perhaps you fancy a day trip to another UNESCO site. Four sites to consider are historic Split and Trogir in Croatia, Montenegro's awe-inspiring Bay of Kotor and rustic Mostar, in Bosnia. Share it: Share this article on Facebbok or save this to Flipboard or Pinterest for future reference and inspiration. 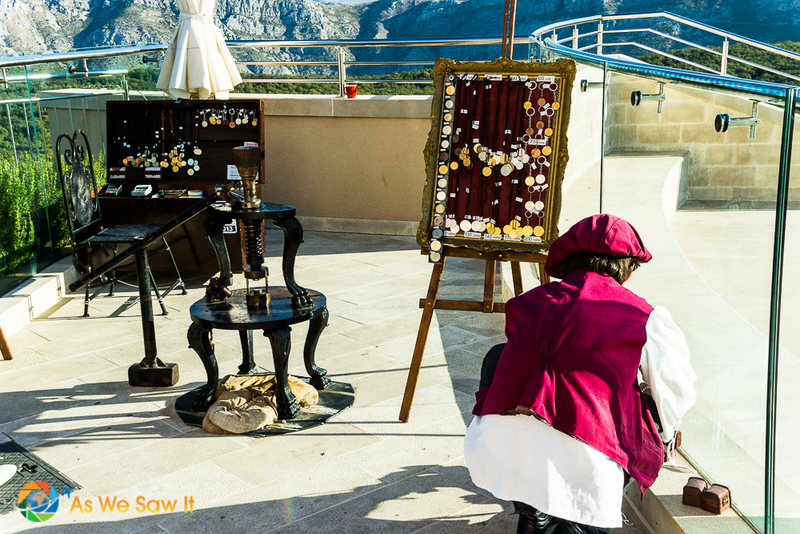 See more: Enjoy more photos in our Dubrovnik photo gallery. Want to hire a local guide? Get Your Guide offers unique tours and experiences, many priced per group, instead of per person. Thank you so much for this guide. I have just booked a cruise to Dubrovnik and am looking for ideas of how to do this without booking an excursion. Loved your post! Dubrovnik is indeed a very beautiful place to visit. I would love to see this old city aka “King’s Landing” in person. Ever since I saw it on GOT I have been intrigued by this city by the sea. And it’s also good to know that there are other places to visit as well. You have basically summed it all up but if it were up to me I would want to stay longer to fully appreciate its beauty. We definitely agree with you. Dubrovnik deserves more than a day. We are back in the US now to see fam but thought strongly about visiting Dubrovnik after our recent trip to Cyprus and Istanbul. Thanks for the fabulous share. Can’t get over those peaceful, blue-blue-blue waters. It was great to hear from you again! What did you think of Istanbul? The city fascinates me. Coincidentally, we will be there at the end of our upcoming trip through the Czech Republic. O, a day in a gorgeous city like this would just be enough to leave me yearning for more. You’ve accomplished a lot however and that’s what we usually do too when you have very little time in a place. Dubrovnik has been on my radar for so long, but there is always something in the way and I never manage to get there. I wonder if winter would be a good time to visit it. I assume it must be very crowded in summer. It certainly seemed crowded when we were there in October, but not horribly so. 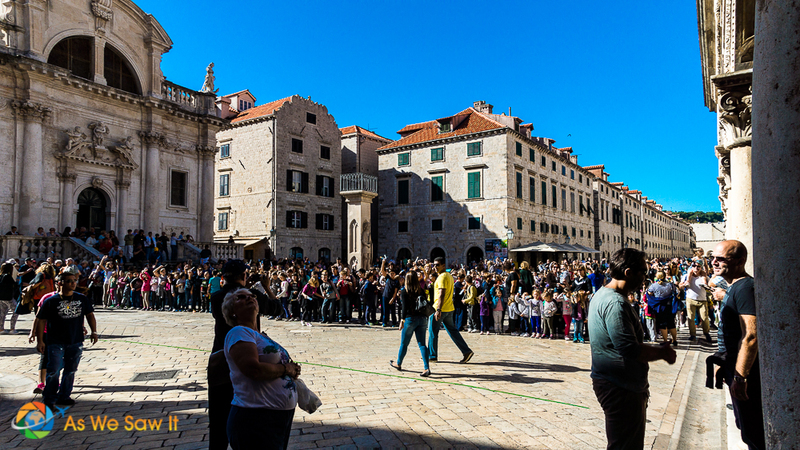 However as we understand it, the city becomes like a ghost town in the winter and only Dubrovnik’s citizens are about. If you were to visit you likely would seem a local, which might not be a bad thing, but the tradeoff would be that many restaurants and hotels might be closed for the season. I would imagine the city clears out in the evening after the cruise ships depart, leaving it open to those who can stay overnight. Just a thought. I don’t know how you did all that in one day. I took me three days to do everything! We would love to go here in the summer. Would you recommend just one day or more? How long? Thanks. Definitely stay longer; one day isn’t enough to do the area justice. Dubrovnik can get a little overwhelming and hot in the summer, I’m told. Consider nearby towns. I wrote a post about Cavtat which is only a short bus or ferry ride away. Thanks Linda, we will try to leave a few days minimum. Cavtat looks idyllic, but expensive! Tourist areas ARE expensive, that’s for sure. 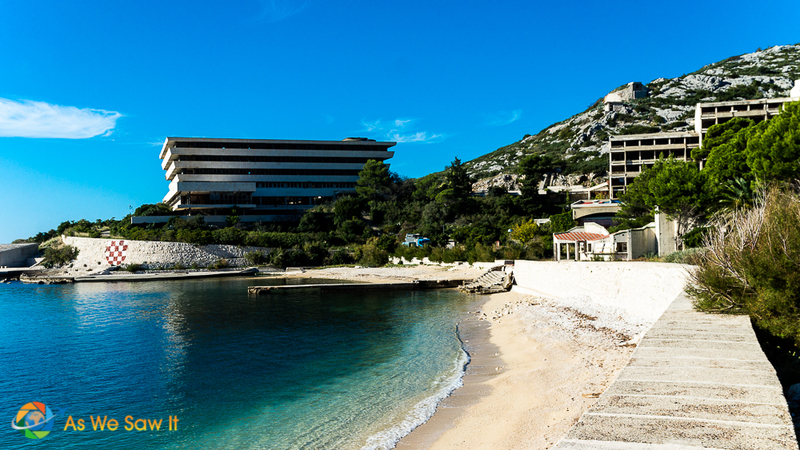 Will you visit Split too? I highly recommend both it and nearby Trogir if you enjoy UNESCO sites. Also, Dubrovnik is not too far from Montenegro. If you make it over the border, don’t miss Kotor Bay. Dan had a great time there with his camera (check our Kotor photo gallery) and it’s a UNESCO site too. Wow! This place is absolutely stunning!! I especially love the first picture. It must have been a real treat to stroll around the streets, take the cable car to the top, and be surrounded with so much history. And the fact that it is so close to the water must have been an added bonus!! OK, I confess. The brilliant colors of the Adriatic definitely made the water photos my favorites. Gorgeous photos – Dubrovnik is a great place to visit. Following you on Twitter so I catch up with more adventures! 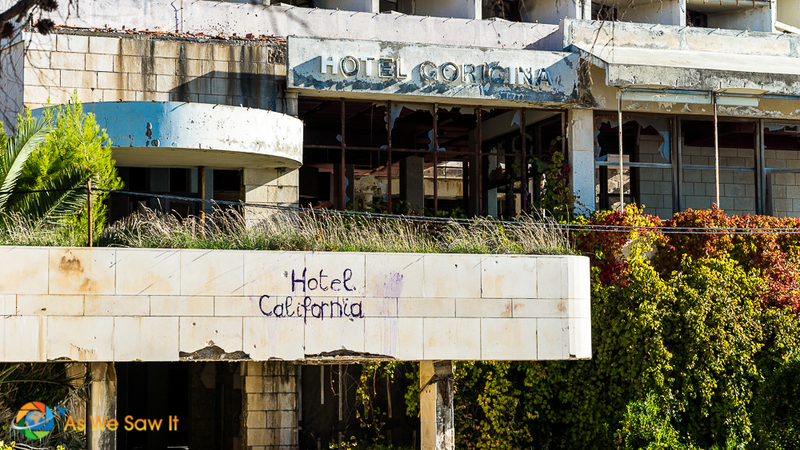 Beautiful pics, even the abandoned buildings look like they have a fascinating story to tell. Hopefully I’ll be able to make a trip here in the next couple of years…putting this on my list! We follow each other on Twitter and I’m glad I finally had a chance to stop by. Great posts! Terima kasih. I really enjoyed your story about Ching Ming. Malaysia is on our “soon” bucket list. What cruise were you on? I stuck to the walls and interior of the old city, but I looked with longing out wards during my own “one day.” But I was more motivated by gelato and the cool interior of churches after circumnavigating the wall in August. We were on Holland America’s Rotterdam. I’ve read that the walls are ridiculously hot in the summertime and can’t blame you for fleeing to cool off in the churches. In answer to the question posed in your title it seems in one day you can see quite a bit of Dubrovnik. Thanks for taking me along for the tour. my heart to only have one day in such an amazing city. But there you go, that’s the nature of cruise ships, I guess. and charming town with superb walks around the peninsula. I could spend hours in places like that, Jon, and that would’ve been hard since we were with other people. We do want to go back and that’s on our list! Is there anywhere else nearby that we shouldn’t miss? Beautiful photos! Croatia is definitely on my list! Thanks. We’ve only seen a tiny corner of Croatia, but the photos of the rest of the country have put it on our list too! Love LOVE Dubrovnik! Great itinerary and pics. Last time I was there the gondola shack was still a bombed out building so you had to hike up for the incredible view. Can’t wait to go back now. These days you have to look hard to see evidence of the war. What is it about seaside villages that capture the imagination and fuel the yearn to travel? Your pictures of Dubrovnik definitely fuel the yearning. For me, too. When I was selecting the Cavtat shot, I definitely found myself wanting to go back. There’s nothing like having a local show you around, that’s for sure. Dubrovnik looks like a beautiful old city. Thanks for sharing it. You’re welcome. When do you expect to be there? This is a wonderfully informative post. Dubrovnik is top on my places to visit this year after seeing it on Game of Thrones. Could they have been filming there when you visited I wonder?! That hadn’t occurred to me, but maybe…. Wow, you packed a lot in! I was in Dubrovnik last year around this time, before the cruise ships arrived. We got peaceful, sunny days and no lines! 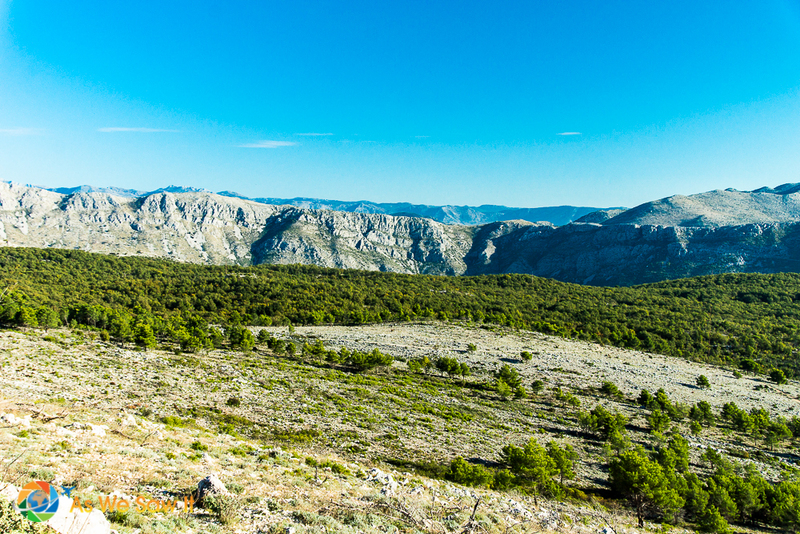 Heard loads of great things about Catvat, but decided to go to Montenegro instead. Did you enjoy Montenegro? We didn’t get out of Kotor. It was too pretty. I’ve got to admit, I’m a sucker for pictures of interesting doors and windows. Dan captured some unique ones. You added wonderful in-depth history that brought life to each town for me. Can’t wait to see the next stop of your cruise. Thanks, Neva. It seems a lot of people are door and window fans. Our son visited Dubrovinik last year as well and it was one of his favorite cities in Eastern Europe. He was not young enough to remember the horrible war that occurred when Yugoslovia broke up, so it was a real learning experience for him. Nice photos. Thanks, Suzanne. I had a hard time choosing which photos to use because Dan got a lot of good ones. We really enjoyed our visit. Where else did you visit on your cruise?